There is ongoing debate about talc's link to cancer, but Johnson & Johnson says its products are blameless. 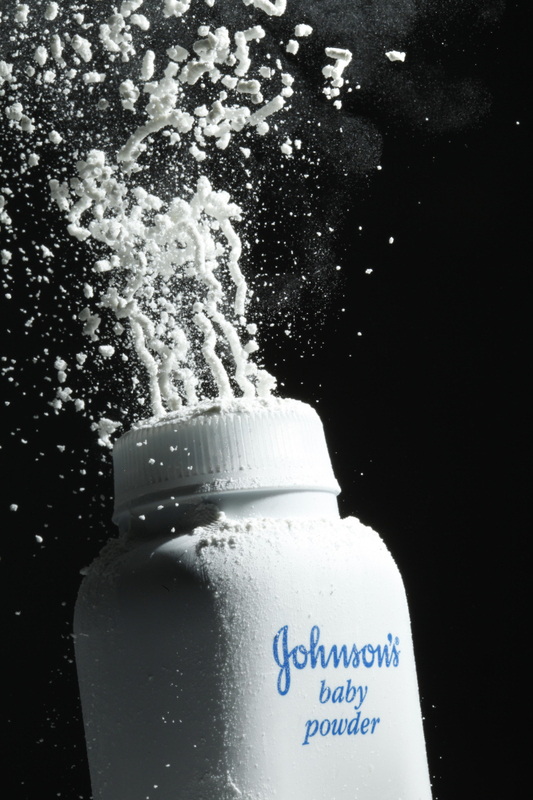 ST. LOUIS – Johnson & Johnson has been ordered to pay $55 million to a woman who claims its talcum powder caused her ovarian cancer, the second such judgment against the manufacturer in three months. The ruling in St. Louis late Monday comes amid ongoing debate about the link between the bathroom staple and deadly disease that is often detected too late for treatment. Some studies suggest that women who regularly use talc face up to 40 percent higher risk of developing ovarian cancer. 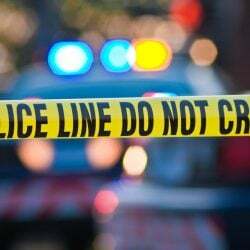 Meanwhile, New Jersey-based Johnson & Johnson cites other medical evidence showing its products such as Johnson’s Baby Powder and Shower to Shower are blameless. “Unfortunately, the jury’s decision goes against 30 years of studies by medical experts around the world that continue to support the safety of cosmetic talc,” Johnson & Johnson spokeswoman Carol Goodrich said in a statement announcing the company’s plan to appeal. The jury deliberated eight hours Monday before ordering the company to pay $55 million to a South Dakota woman who blamed her ovarian cancer on years of talcum powder use. The ruling followed a $72 million award in February from another St. Louis jury to the family of an Alabama woman who died from ovarian cancer, which she said was caused by using Johnson & Johnson’s baby powder and other talcum products. At least 1,200 other talcum powder-related lawsuits are pending, with about 1,000 of them in St. Louis, and another 200 in New Jersey, said Jim Onder, attorney for the plaintiffs in both of the recent cases. Onder said researchers began connecting talcum powder to ovarian cancer in the 1970s, and that internal Johnson & Johnson documents show the company was aware of those studies. “The evidence is real clear that Johnson & Johnson has known about the dangers associated with talcum powder for over 30 years,” Onder said. “Instead of giving a warning, what they did was targeted the groups most at risk for developing ovarian cancer,” specifically marketing to overweight women, blacks and Hispanics, he said. A spokeswoman for Onder said Gloria Ristesund, the plaintiff in the latest case, declined comment. The American Cancer Society says most concerns about a link between talcum powder and cancer focus on two areas: Whether people with long-term exposure to natural talc fibers at work, such as talc miners, are at higher risk of lung cancer; and whether women who apply talc regularly in the genital area have increased risk of ovarian cancer. Dr. Adetunji Toriola, a cancer epidemiologist at Washington University’s Siteman Cancer Center in St. Louis, said case studies indicate that women who use talc increase their chances of developing ovarian cancer by 20 to 40 percent. Toriola described ovarian cancer as very deadly and said it is often diagnosed too late. “It’s probably just safer not to use talc for that reason,” he said.